Fair Commission Rate – The Fair Way To Sell Your Home! Why pay 6% or 7% To Sell Your Home? Why not sell your home with an experienced real estate professional at a fair commission rate? Just click to call us! You dont' have to pay 6% or 7% Commission To Sell Your Home Today! 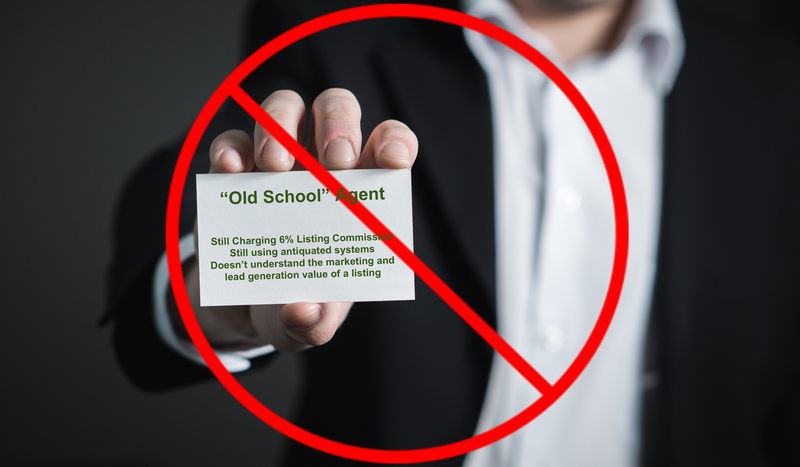 BEFORE you waste thousands of dollars paying “typical” and “traditional” commission rates charged by “old school” agents (as high as 6% or 7%), please read on. The best real estate agents today embrace technology and use the latest technological advancements to provide 5-star service to clients and being able to do so at a lower cost than they would expect to pay. See how it works in this short video! No, we're not talking about discount brokers. The term "discount broker" is a just descriptive term and not an official licensing clasfication in the real estate world, however generally it is applied to a firm, or agents, that provide little or no service at a low commission rate. That is not us, nor the agents in our network. Instead, we are talking about some of the best, and most professional real estate agents in the industry providing unparalleled service at a price that is truly a great value to you! Fair Commission Rate is in the real estate business. Fair Commission Rate, LLC is a licensed real estate broker in the State of Missouri and is authorized to connect sellers with agents in their network throughout the 50 states. Therefore, we adhere to license law and industry regulations and work in the real estate industry every day. This makes us different from the websites that just collect names of people interested in selling and then sell them to any agent that will pay for them. Instaed we are provding a true service. We match sellers with agents that have been selected by us based upon their experience, knowledge and work ethic. In addition, we train and coach the agents to show them how to deliver their services at a price that offers great value to their clients. This is a service that we offer you, the seller, at no cost or obligation. Unfortunately, sometimes services that come at no cost have the perception that the benefits are the same as the cost. This is not the case here. In fact, there are many benefits that you will receive from our service, just a few of which we have summarized to the right. You get a great agent. The agents we will recommend to you are hand picked by us based upon their knowledge and experience with your type of property and in your market. In addition, they are agents that meet our high standards for doing business in an honest and ethical manner. By not paying a typical commission rate, you will get a great value for the service you receive! This is made possible by us leveraging the marketing and lead generation value of your listing to save you money. 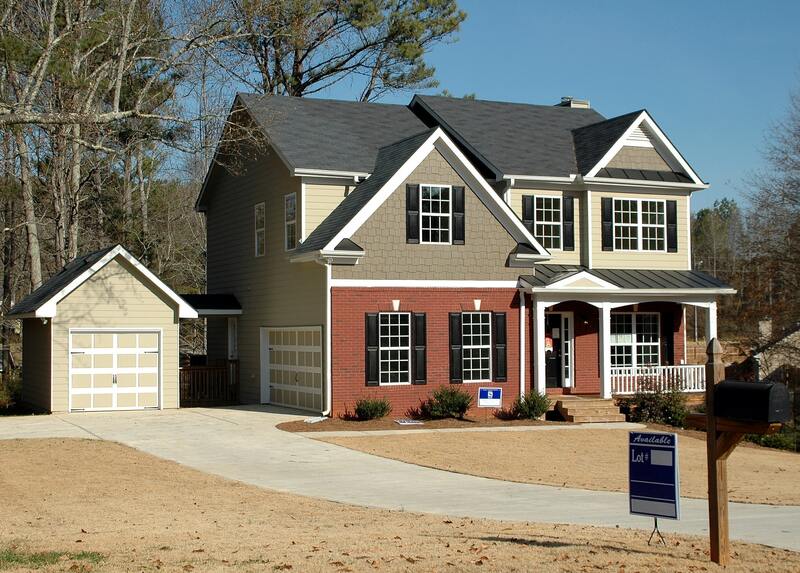 We are led by professionals with decades of experience in the residential real estate industry. Their experience, and knowledge gained by it, is part of the great value you receive. Your listing will get the most exposure. 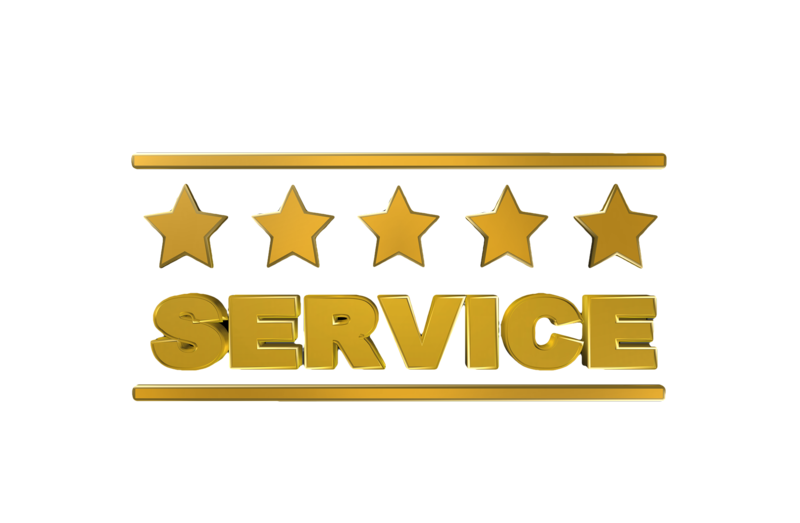 We can offer five-star service at reduced prices because we understand the marketing and lead generation value of your listing. In maximizing our benefit from that, you benefit from the massive marketing effort which, when coupled with excellent marketing and sales strategy, results in your home selling for the top price the market will bear. We are based in St Louis, Missouri so we have extensive coverage throughout the entire St Louis metro area (Missouri and Illinois) as well as Kansas City and throughout the state of Missouri. We continue to expand our network throughout the country as well. Q Is there a fee for your service? We do not charge you for the service we provide. The benefit we receive make come from the marketing of your home we do for lead generation purposes or from the listing opportunity itself as well as the opportunity to work with buyers generated from the listing. Q How low of a commission rate can I expect? There are several different plans available and they vary based upon the value of your home, the location, the current market conditions in your area as well as your relocation plans. While the commission rate can be as low as 1%, the most common range is 3.95% - 4.95%. After we know more about your home and your relocation plans, we can give you a firm number for sure. Q Will my listing be in the MLS, on Zillow, Trulia, Realtor.com, etc? The agent your home will be listed with will be a REALTOR and therefore will be in the MLS, in the IDX feed that goes to brokers websites as well as on all the websites the MLS syndicates listings too (which includes Zillow, Trulia, Realtor.com and 100's others in most areas).